With our community technology previews of SQL Server 2017, Microsoft is bringing the industry-leading performance and security of SQL Server to Linux and containers for the first time. SQL Server running on Red Hat Enterprise Linux and Red Hat OpenShift Container Platform has advantages for both the SQL Server and Red Hat Linux communities. Register now to attend. The webcast takes place Tuesday, July 11, 2017 at noon EDT / 9 a.m. PDT. Don Schenck, Red Hat director of Developer Experience, focuses on Microsoft .NET on Linux. His mission is to bring .NET developers into the Linux and open source communities. Before joining Red Hat, Don was a developer advocate at Rackspace. He is the author of “Transitioning to .NET Core on Linux,” an O’Reilly book. 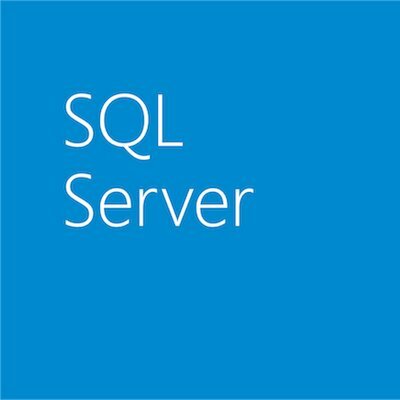 Vin Yu, Microsoft program manager, is on the SQL Server team, where he works with developers and companies adopting SQL Server on Linux. Vin is also interested in improving developer experiences, database monitoring, and tools.